Please donate to Limbcare your donations are important. 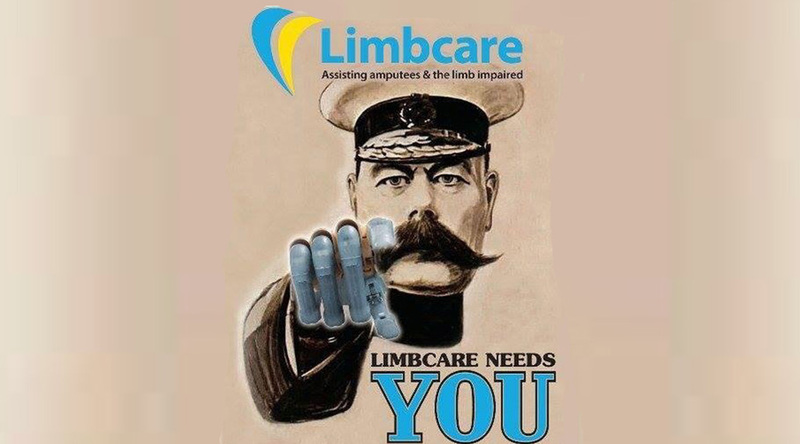 Can you spare some time to Volunteer for Limbcare? We always need the good will of volunteers to help Limbcare to help others. Our volunteers are crucial to our ongoing campaign to create awareness and understanding of the life-changing reality of living as an amputee or limb-impaired. We need volunteers to help with fundraising and collections, offering hope and empathy to new amputees and the limb-impaired. 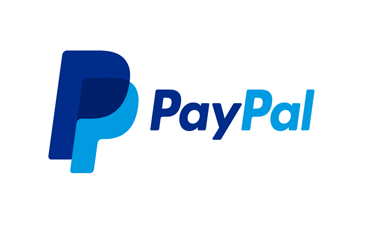 So if you feel you can spare a few hours a week helping us help others, please feel free to send us your details by filling in the online application below.